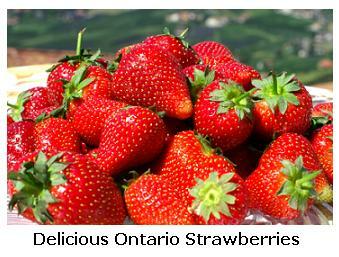 If you have never tasted fresh strawberries, warm and right off the plant, you are missing a wonderful treat! Each June in Southern Ontario, we are blessed with an abundance of fresh strawberries, or fraises, as the French say - you can buy them at the grocery store, at the road-side Farmer's fruit stands or you can pick them yourself. These lovely red jewels are so delicious, we pick enough to make a couple of batches of freezer jam, about 5 litres to freeze, and enough to gorge ourselves on fresh berries for a couple of days. These berries have anti-oxidant properties, are low in sodium, yet high in potassium and manganese, and 3/4 cup gives you a full day's supply of vitamin C, making them nutritous and delicious! For centuries, these lovely berries have been a symbol of purity and longevity, and they were used by Christian stonemasons as sacred symbols. These beauties are one of the most cultivated plants and are actually a member of the Rose family (Rosaceae). One of our favourite ways to eat these berries, is in jam, but we also enjoy a breakfast Strawberry Smoothie - made with Soy milk, fresh berries, yogurt and a banana. Each Spring my family makes jam to enjoy through the rest of the year - you can find our favourite delicious home-made Strawberry Jam recipe here, it is quick, easy and delicious! An excellent choice for breakfast would be home made Strawberry Yogurt - the recipe at the bottom of this page, was given to me by one of our friends who is from Turkey - she makes this for her family and it is easy and delicious! During the Spring and early Summer the Rhubarb crop is also getting ready to pick, and Strawberry and Rhubarb go together so nicely, in jams and desserts. This is delicious with a few pecans or walnuts, or served with grilled chicken. 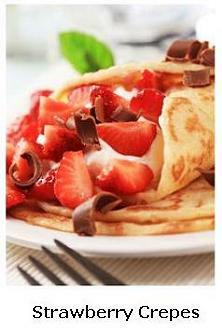 Strawberry Crepes are a delicious lunchtime treat or dessert. Yogurt takes about 12 hours to make, so I usually start it in the evening, so it will be ready for breakfast. 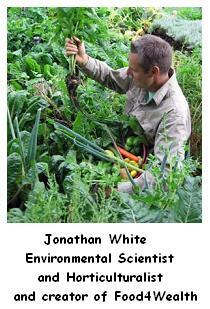 My family enjoys the yogurt we make and it is ecconomical too! Before you start, there are a few things you need to know about the process, starting with starter, which is active live bacterial culture yogurt from the store - this is what turns your milk into yogurt - buy plain, not flavoured. Your yogurt will turn out best if you use a thermometer the first few times you make this, a Candy thermometer is good. I use a large container to warm the milk, and somewhere to keep it warm for around 12 hours - this is to keep the milk at the right temperature for the active bacteria to do their job and make yogurt for you. The stove works well to incubate, but it has to be on the lowest setting possible - we sometimes set ours beside the fireplace overnight, covered in bath-towels to keep it warm. Bring milk to a simmer - I don't let the milk come to a full rolling boil, just a gentle simmer - it can boil-over really easily, so keep your eye on it. Turn the heat off, cover, and allow the milk to sit and cool until it is warm to the touch, around 100 - 110 degrees. Add 2 - 4 tablespoons of powdered milk, and between a few tablespoons to half a cup of plain live culture yogurt and stir to mix. At this point you need to keep the milk at this temperature for about 12 hours - I like to pour the milk mixture into a clean container and keep it on the top of my stove when I am cooking something in the oven - the gentle warmth keeps the milk at just the right temperature, but somewhere else might work for you. I have heard that you can pour your milk mixture into Mason jars and put them into a warmed picnic cooler, which has 100 degree water at the bottom - which you will have to replenish as it cools. Yogurt making isn't difficult, just time consuming, but providing that you keep your utensils and milk clean, keep the mixed milk warm for 12 hours - you will be able to enjoy home-made yogurt. When our yogurt is ready, I check to see if it is "watery" and if it is, I gently place folded paper towels on top to absorb the extra liquid. We enjoy our yogurt plain, with brown sugar, or with the whole works - crushed strawberries, home-made jam, and granola - delicious! 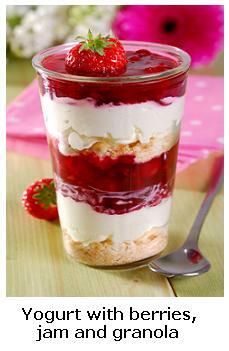 Do you have a favourite Strawberry Recipe you would like to share? 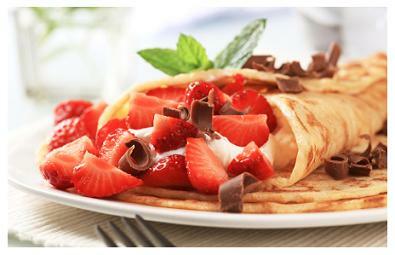 Our readers would love to hear about your favourite recipe using fresh, delicious strawberries! TIP: Include all the ingredients, and tell us how you make it. Do you have pictures of your finished Dessert?Great! Click the button and find the first one on your computer. Select it and click on the button to choose it. Some of the best, most delicious Strawberry Pie recipes - check out their pies, drink recipes, you can even check out their Strawberry Blog , to keep up-to-date on the latest Berry News! 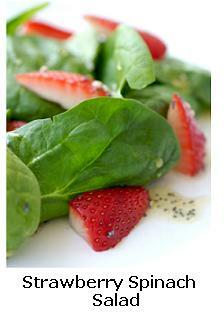 Easy Strawberry Recipes - Strawberries galore!